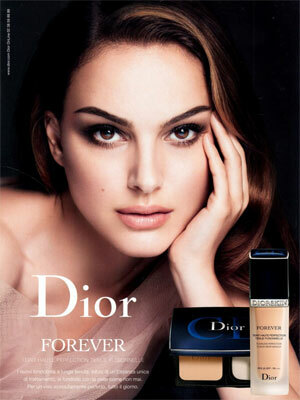 Natalie Portman (born Natalie Hershlag on 9 June 1981 in Jerusalem, Isreal), is an Israeli-American actress. 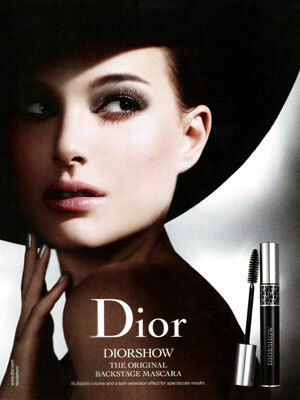 She starred in the movies, Beautiful Girls, Star Wars prequel trilogy, Black Swan, and Thor. 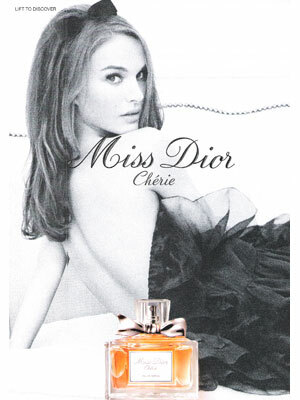 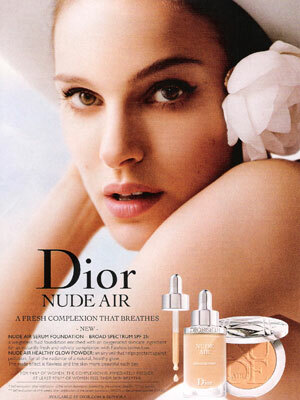 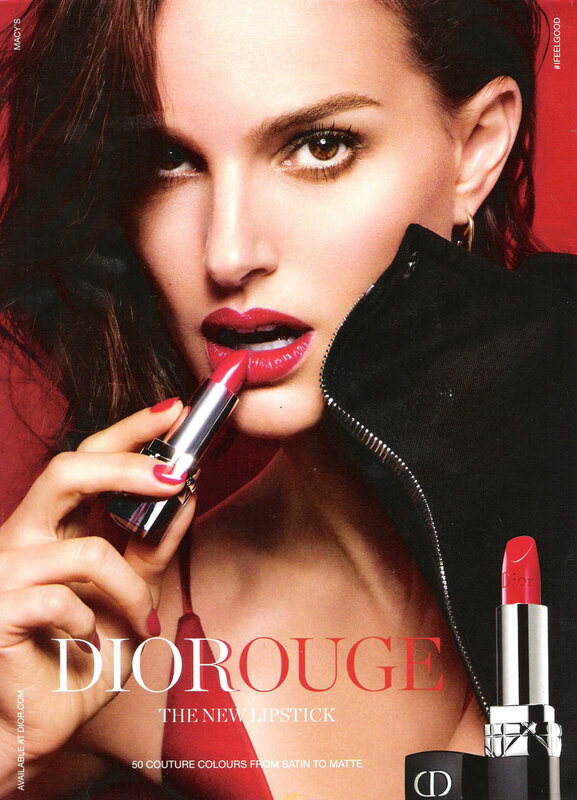 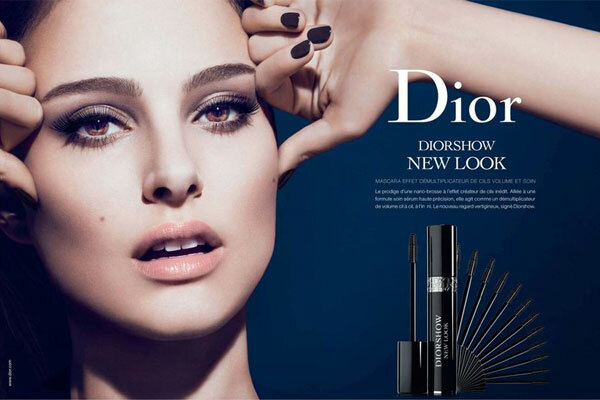 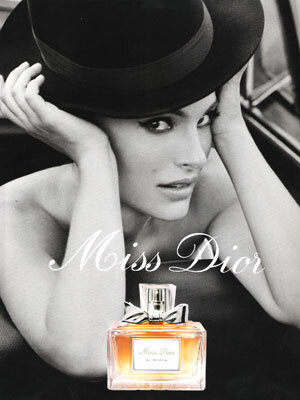 Natalie is the face of Dior fragrances and makeup signing as in 2011 for the Miss Dior Cherie fragrance ad campaign. Check out Natalie Portman's Magazine Covers.